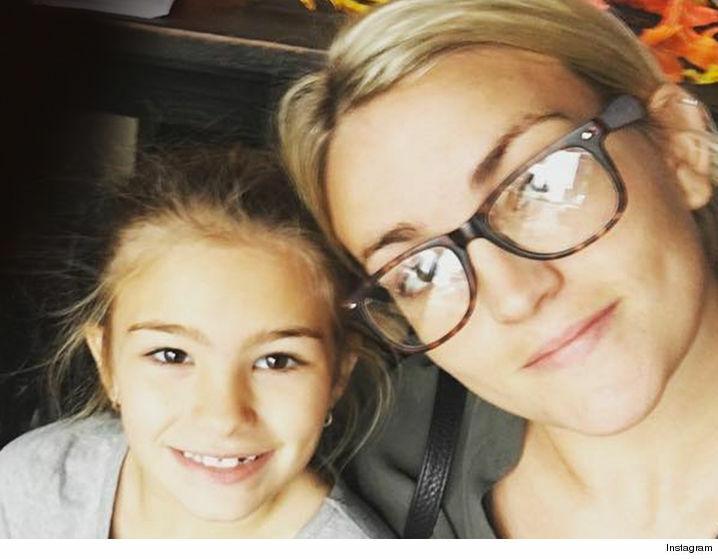 8-Year-old daughter of Jamie Lynn Spears, Maddie, was in an ATV accident on Sunday. The 8-year-old swerved to miss a ditch and went directly into a pond. The ATV went under immediately and Maddie was buckled in and under safety netting. Family rushed in to try to rescue Maddie, but were not successful. First responders arrived within two minutes and got Maddie out. She is still in critical but stable condition. Unfortunately ATV accidents are easy to have. To read more about preventing these accidents read here. Is guardianship of the settlement required? Does a Guardian Ad Litem have to be appointed? Get the answers to these questions by clicking here. High-wire performers from Circus Sarasota were injured on Wednesday after falling over 25 feet from a high-wire. The performers were practicing for an upcoming performing when their right person pyramid lost their balance and fell. The famous high-wire walker Nik Wallenda was a part of the act but not injured. Those that are injured are suffering from injuries ranging from TBI to broken bones. Out of the five injured, four were trauma alerts. Read more here. Autonomous semi-trucks are currently being tested at the Southwest Research Institute in Texas. The trucks literally drive themselves, but one touch of the wheel and control is back with the driver. The main goal is to make roads safer. According to SwRI Manager of Research, Chris Mentzer, 90% of all accident are caushed by human error. See the trucks in action here. Every twenty years, Florida’s Constitution Revision Committee (CRC) is brought together to review Florida’s constitution. They propose changes, updates and additions to the voters. 2017 will only be the third time in history that the CRC has convened. Most voters in the state of Florida didn’t even know that this committee existed. In a survey conducted by the University Of Florida, which asked people if they new or read or have heard anything about the CRC only 13.6 percent said yes. Read more about this committee and why it matters here.